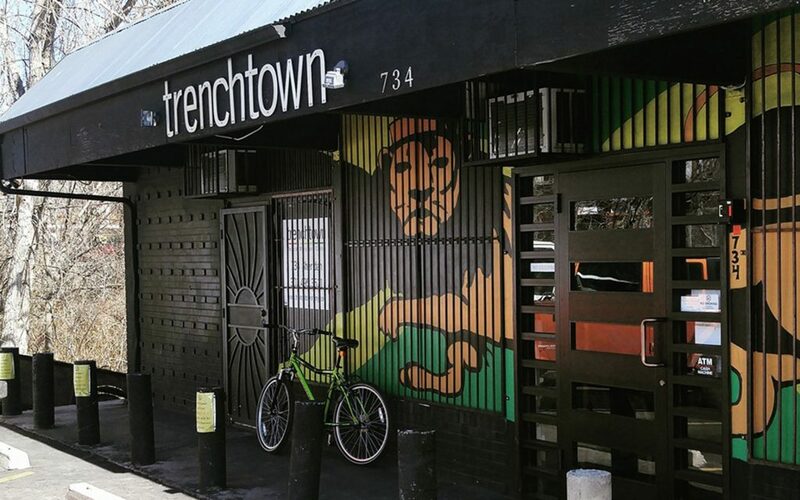 Part dispensary, part downtown cannabis farm, Trenchtown is a vertically integrated Denver cannabis destination committed to providing Coloradans with quality, organic, hand trimmed, pesticide-free cannabis. 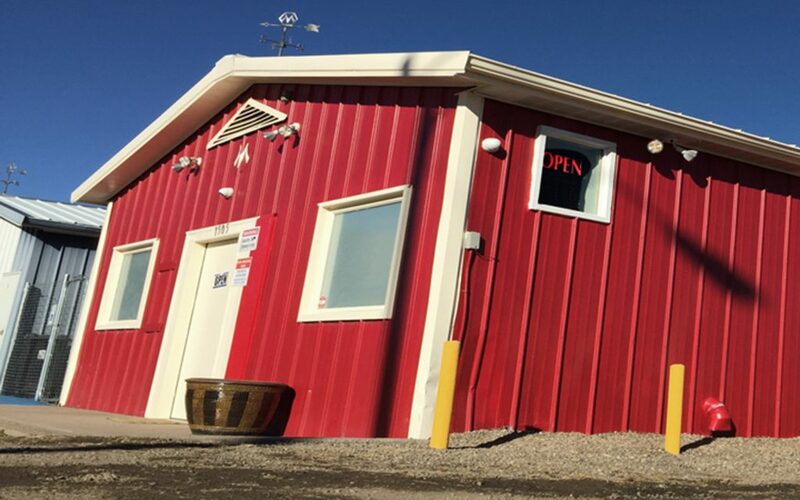 They grow and sell over 50 unique strains in-house, and customers love that their high-quality local cannabis doesn’t come with astronomical price tags. 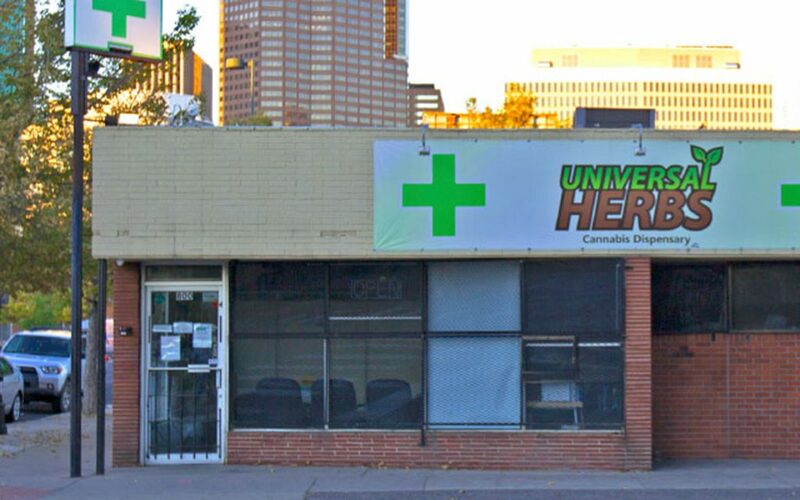 Universal Herbs on Park Avenue has been serving the Denver cannabis community since 2009. Many storefronts tout their dedication to providing top-notch customer service, but few places offer weekly cookouts for their patrons. 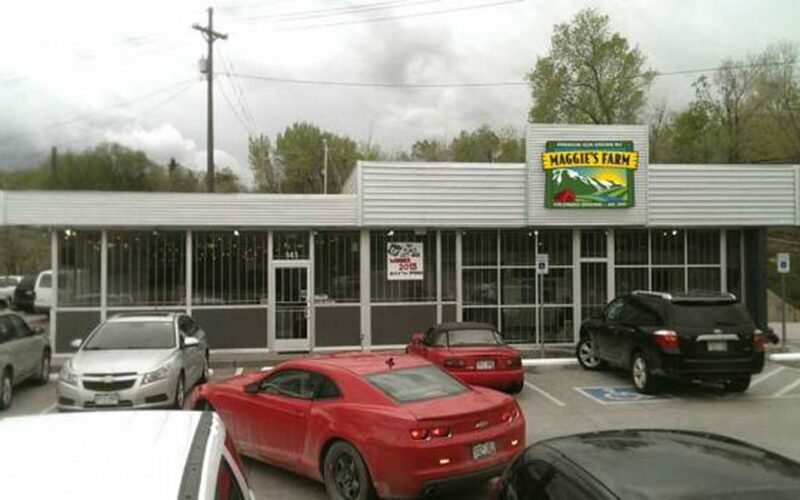 Plus, UH grow hundreds of pesticide-free cannabis strains in their 55,000 square foot grow facility. Botanico is praised for its consistency and superior quality. 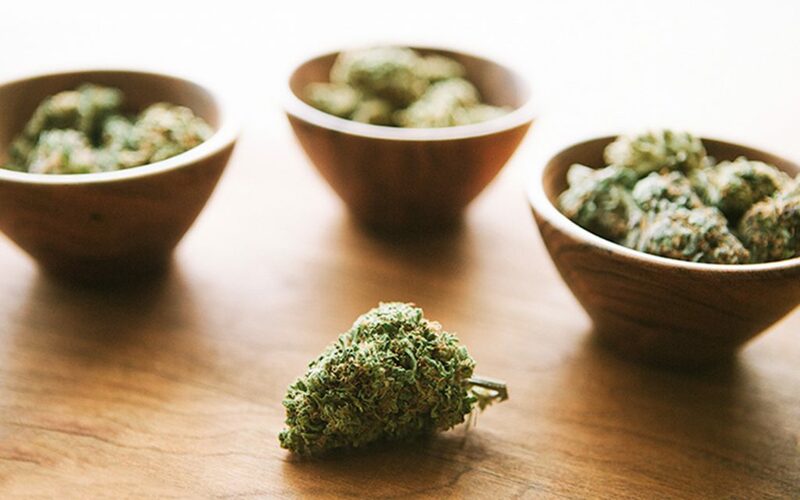 Its cannabis is accessible to all, with an exceptional price-to-quality ratio and an expansive menu. 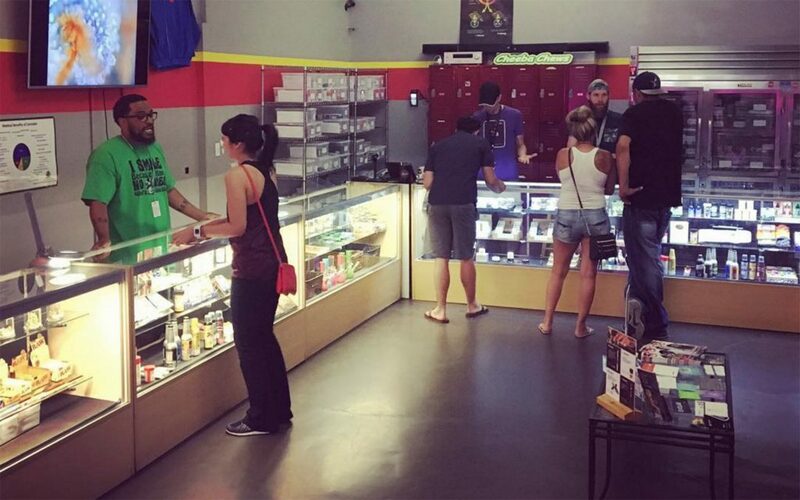 Budtenders welcome newcomers and returning customers alike to the shop with open arms and plenty of knowledge about the product selection. 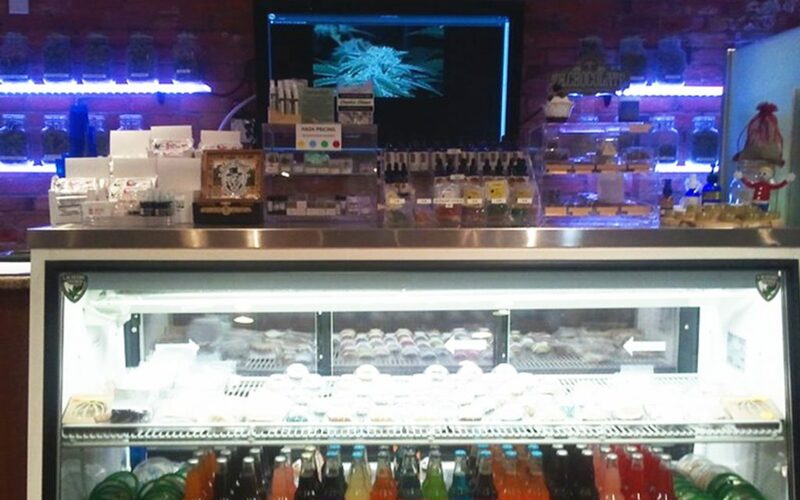 Kind Love serves top shelf cannabis, concentrates, and edibles in a comfortable and upscale environment. 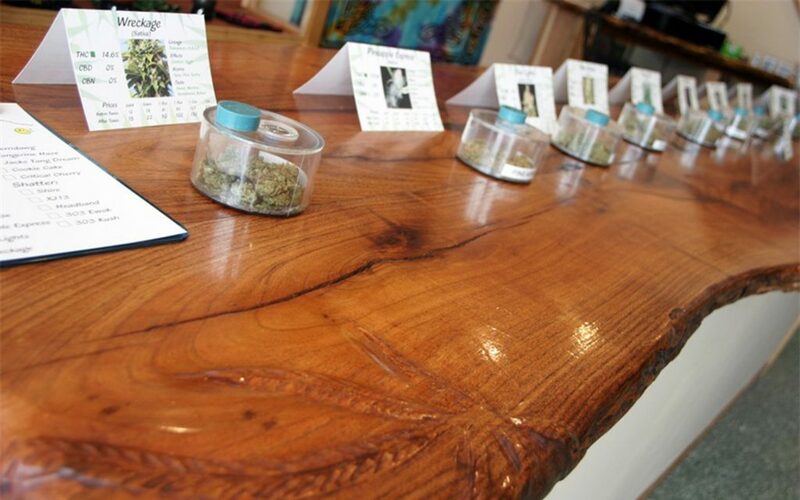 With a focus on meeting the unique needs of medical marijuana patients, Kind Love’s budtenders give each visitor an individual consultation to find the right strains and products for their specific ailments. 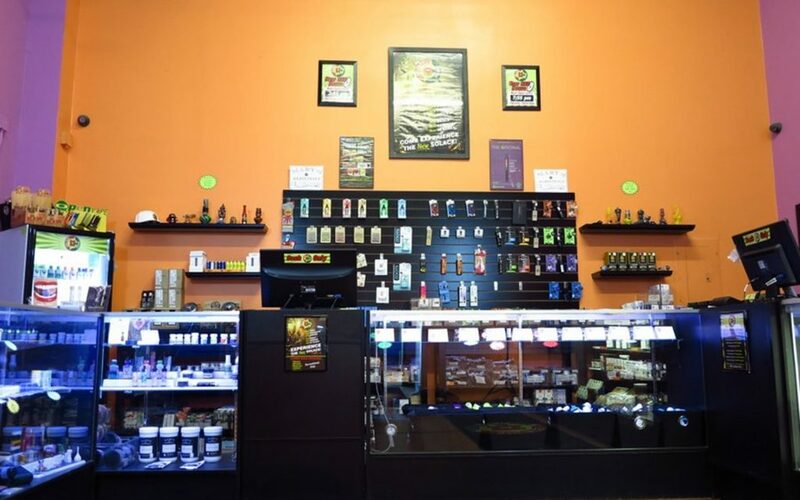 An abundant selection and welcoming atmosphere are enough to make anyone excited about this Athmar Park dispensary, but their truly amazing deals and everyday low prices are what get customers most excited. 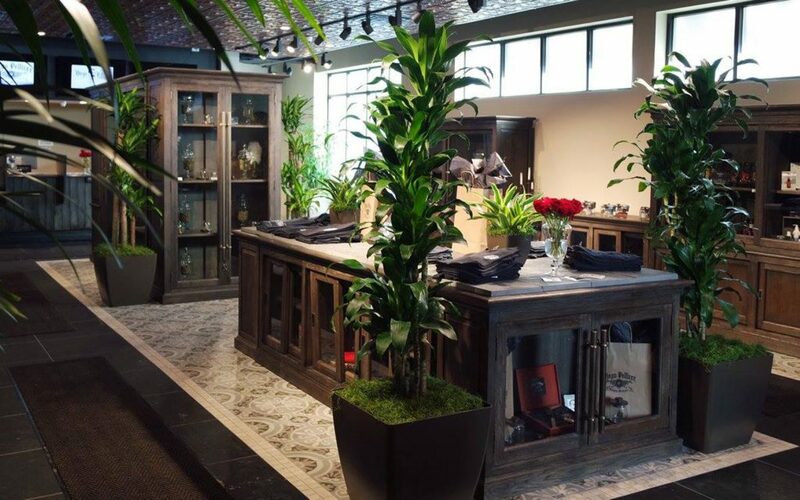 Customers love the short wait times and always-friendly service. 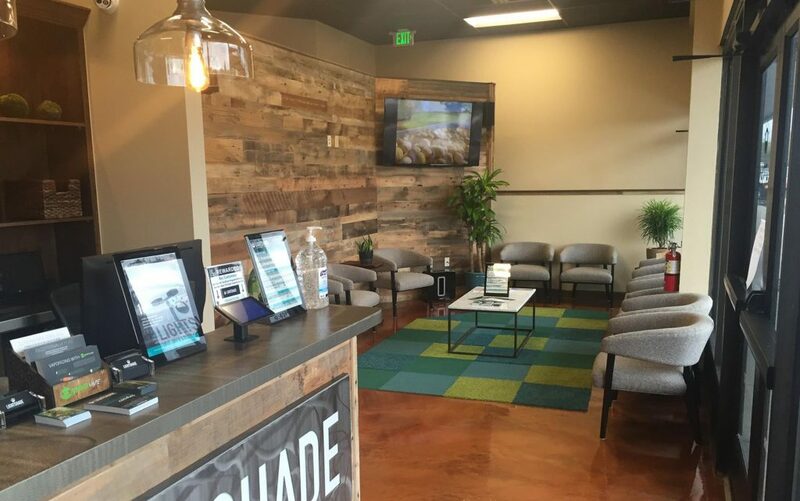 Solace Meds’ newly renovated storefront in Fort Collins offers a wide selection of cannabis and cannabis products. 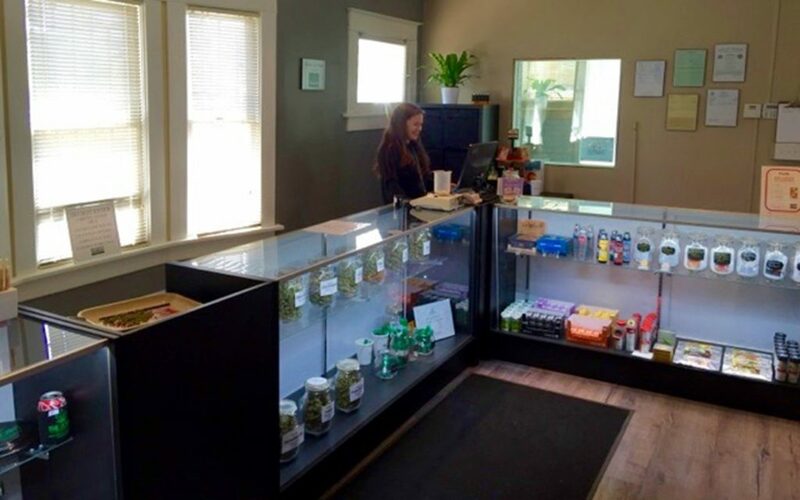 Plus, the staff treats each of their customers like family, going out of their way to educate them about the differences between various strains and products as well as about the latest cannabis research developments. 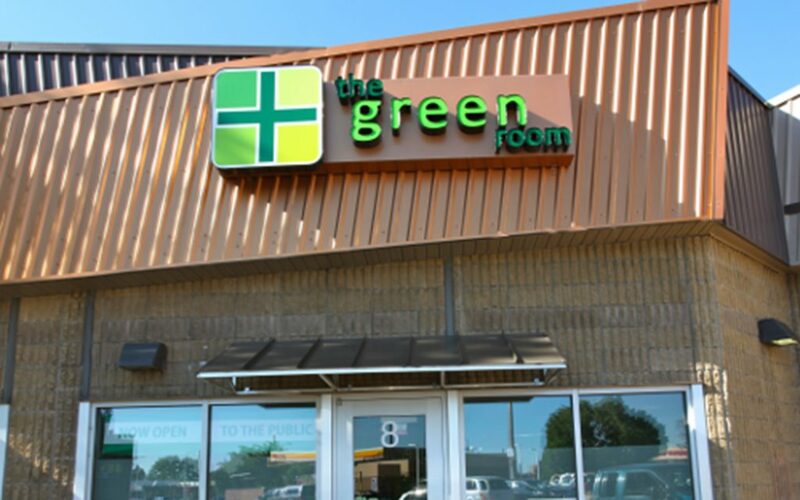 Upon walking into The Green Room dispensary in Boulder, most will immediately notice that it is, in fact, green. 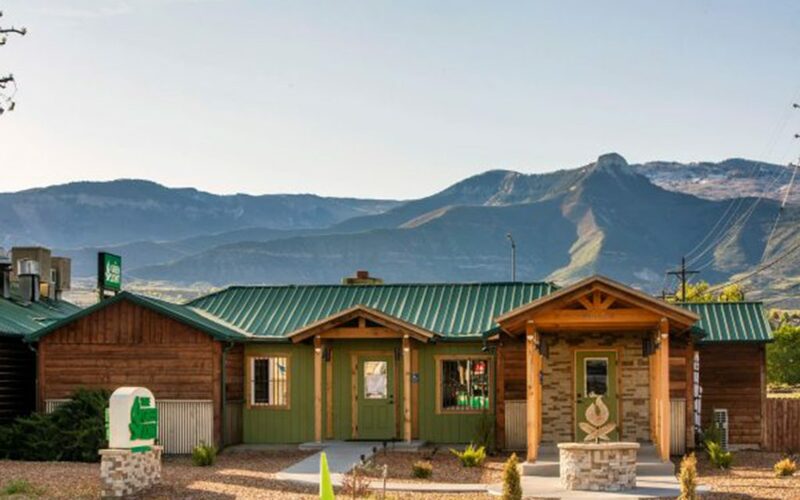 Apart from living up to its name, this recreational dispensary also lives up to its promise of providing high quality, pesticide-free cannabis to the good people of Boulder, Colorado. *The Summer 2017 Leafly List uses customer service metrics from the three months prior to its month of publication. 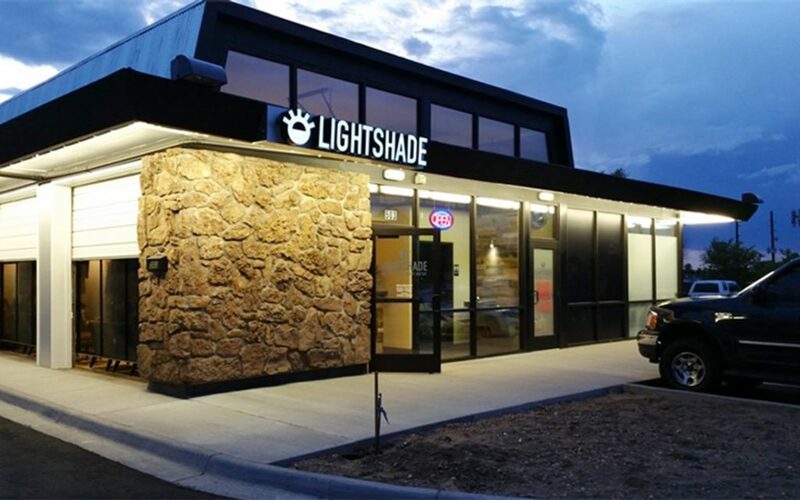 ** Lightshade – Holly (85.78), Lightshade – Peoria (85.75), Lightshade – 6th Avenue (84.91), and Lightshade – Sheridan (81.08) withheld due to franchise limitations. I like Medical Oasis on E.Evans; between McDonald’s and Tesla. You walk right in and browse. 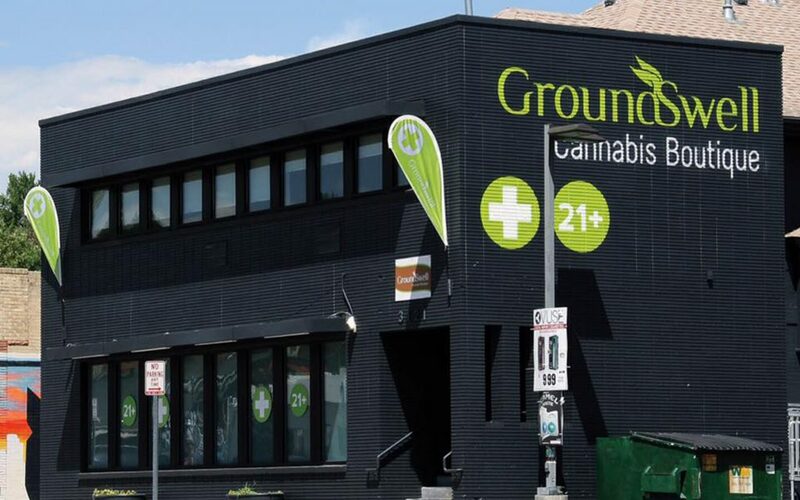 There’s no waiting for a 1-on-1 with a budtender. They have a large selection of buds from a variety of growers. My favorites are; Bordello, Skywalker, Chem Dawg, Northern Lights, Ray Charles, and others (Bruce Banner #3, Gorilla Glue). P.S. I hate waiting for 10 minutes to get to a budtender who tells me they don’t have what’s on their internet menu. 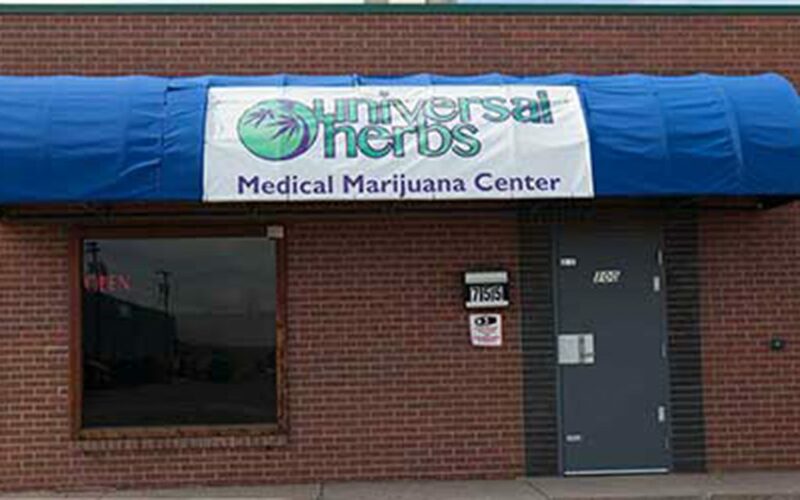 They have concentrates and edibles, but they’re not my thing. The Farm in Boulder is a personal fave. Also The Station in Boulder has ladies day on Thursdays and good deals on shake. 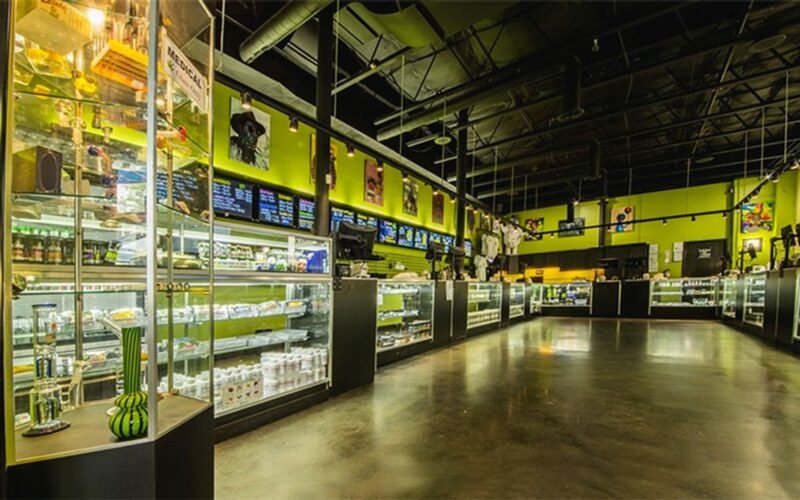 Drift, also in Boulder has $15 shatter for a gram, still don’t know why they don’t have a line wrapped around the building.